How can we understand behaviour that stirs our interest, or that annoys? 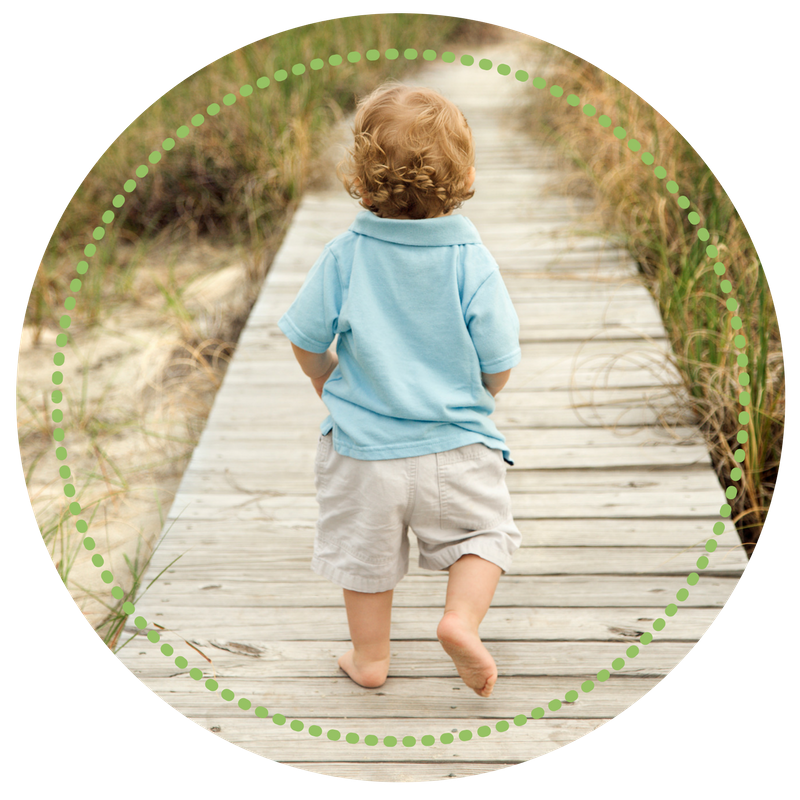 How can we come to truly observe the child so that we can gain a sense for what to do to evoke a beneficial change? 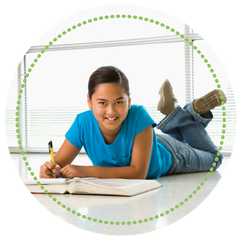 Nimble Kids provides assessments and supports to help unravel the riddle that is your child. Not sure if Nimble Kids can help with your child's issues? 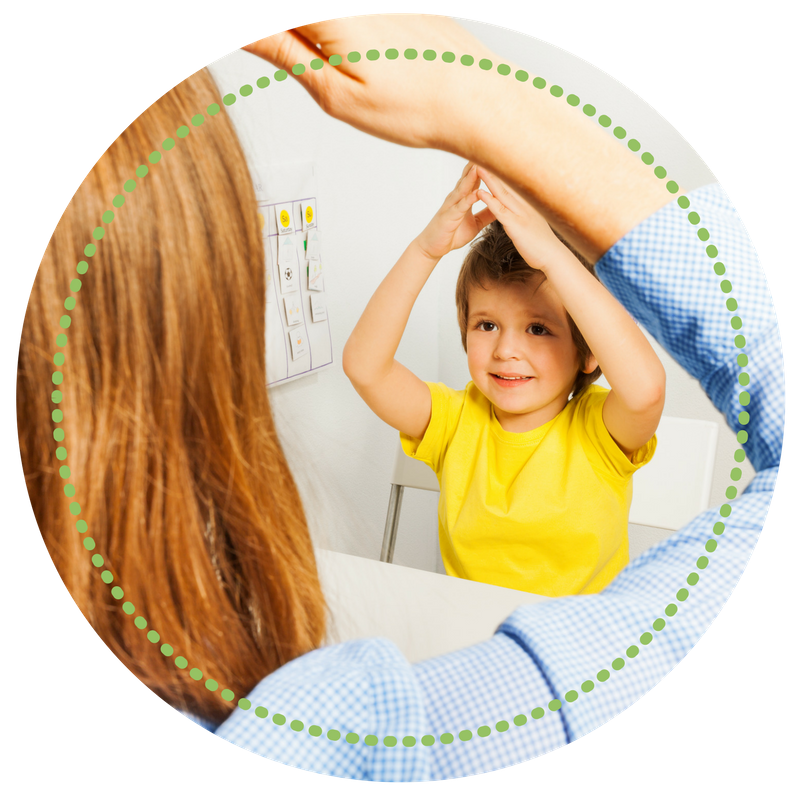 Book a FREE 15 minute phone consult to discuss your child and their needs! Whether you are new to parenting or you've been in the game for years, there are always time when we need support. As HEART (Healing Education and Remedial Training) Program, qualified provider, Nimble Kids can help parents navigate a variety of parenting issues and dilemmas.